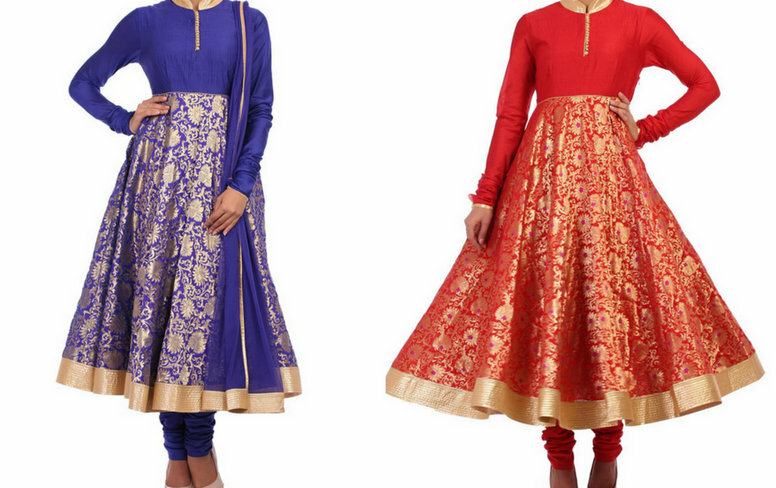 BIBA has always been known for fashionable ethnic wear for women at affordable prices. 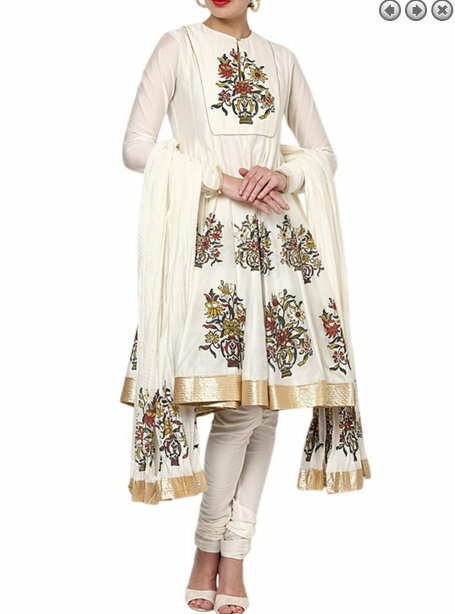 Kurtas and kurtis are an important part of every Indian woman’s wardrobe. You are sure to be spoiled for choices when you see BIBA’s diverse range of Salwar Kurtas, Churidar Kurtas, Anarkali Suits, Kurta with Lehenga, and striking dupattas in myriad colours. 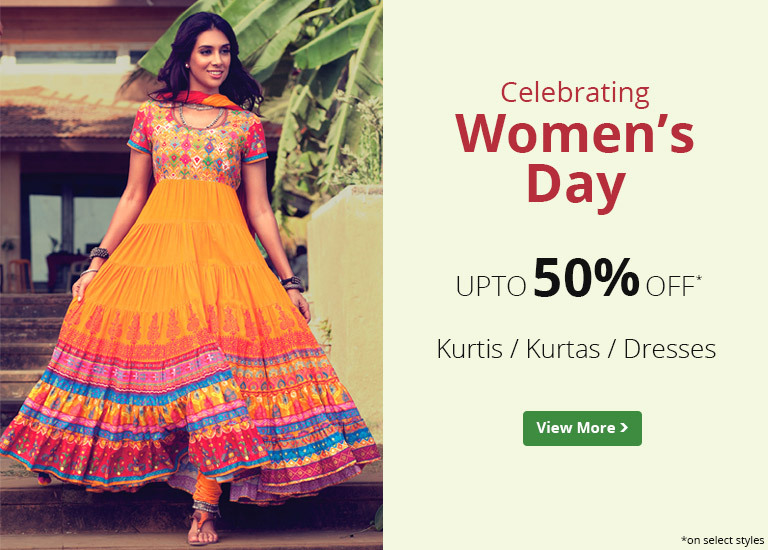 Now, the good news is Biba is giving heavy discount for woman’s day celebration on Rohit Ball Collection. The discounts are upto 50% on their online official website www.biba.in. I loved their silk cotton kurta’s. 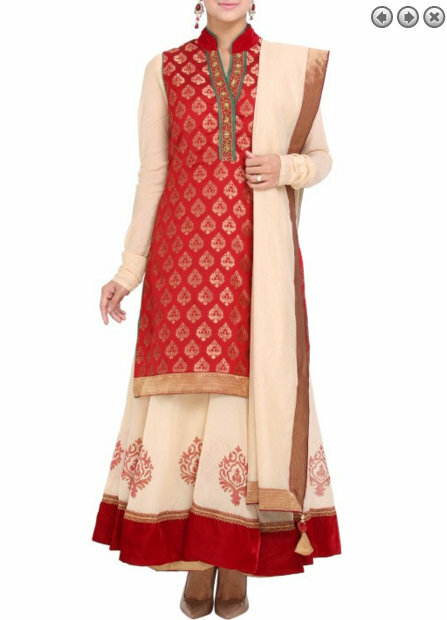 the prices are just cut down by 50% is making me drooling over all the beautiful ethnic anarakali’s. 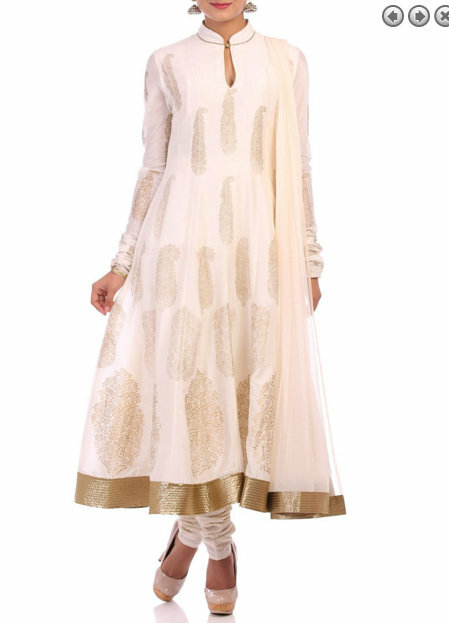 Whether you are a budget conscious housewife or a corporate executive, BIBA’s range of salwar suits will become your best friends at a friend’s wedding or an office party. Celebrate with BIBA as we offer you fresh collections with the changing seasons at affordable rates. Shop for yourself and your little girl with BIBA’s range of exclusive kurtas & lehengas designed for two-to-twelve year old girls. We understand that you have your own signature style which is why you can find kurtas in vivid colours, alluring bottom wear and iridescent dupattas to bring out your personality. Online shopping for women comes with its own bunch of benefits with discounts and deals that will not cease to excite you! 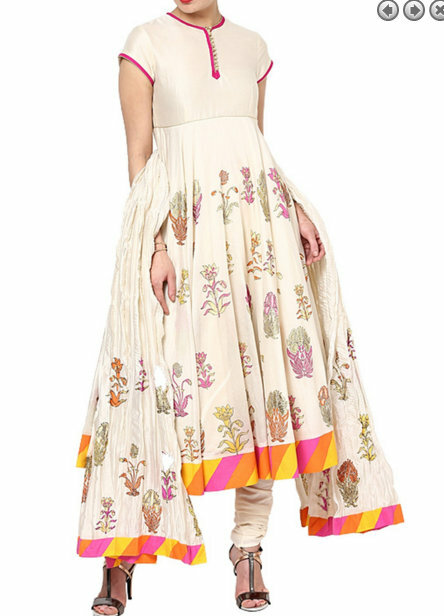 Shop with BIBA for that awe-inspiring ethnic experience! collection is beautifulll and uniqueness just wins my heart. HI myselfArzoo khan collection is awsome i just loved it im also fashion designer and i like to design what i desire.